Hard-working, love studying! Management, multilingual expert. Solid academic and business background. Ex-MBA lecturer on strategic marketing, ex-marketing director at Microsoft, journalist, blogger and author of more than 40 books on economics, human resources and communication and 70 articles on mass psychology, economics, society and communication. My articles are reproduced by 50 sites in Greece. 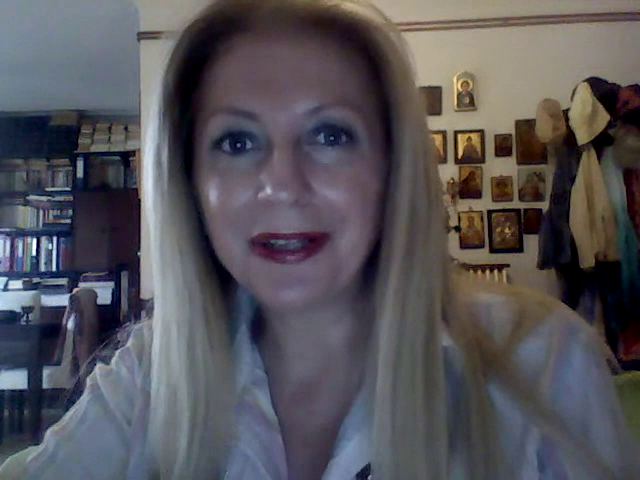 I have interviewed well known people from Greece and abroad. Manage your finances - create personal wealth in crisis!